Blue City is one of the largest shopping centers in Poland, with an area of ​​65 000 m² of GLA. It is located near the city center, the airport, train and bus station. 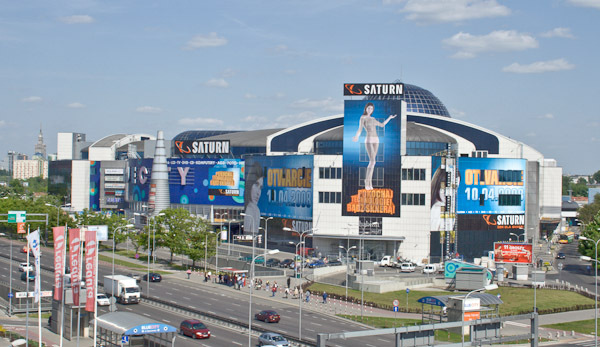 The main tenants include: Zara, Bershka, Stardivarius, Pull&Bear, C&A, Smyk, Empik, Saturn, Piotr i Paweł, Pure Fitness, Go Sport, New Yorker, TK Maxx. Work undertaken: Consultancy and leasing (exclusive agent).